As a growing technology leader with deep roots in the U.S., MTU America supplies diesel engines for off-highway applications all over the world. 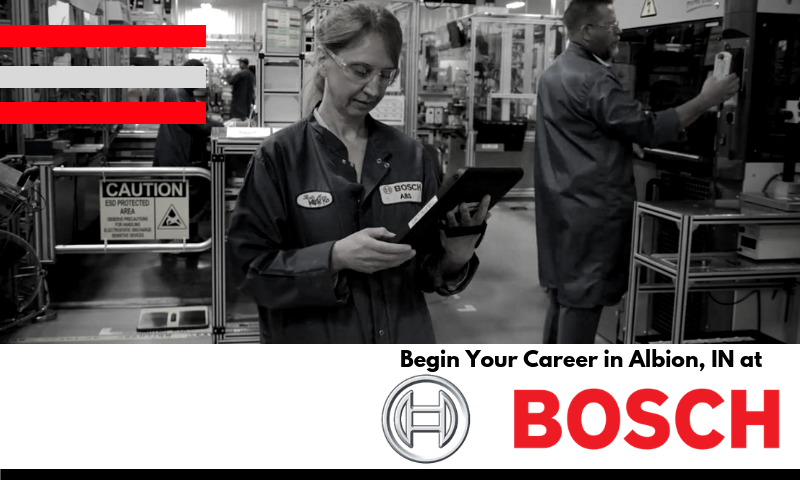 MAU is offering qualified candidates an opportunity to join the team at MTU America at the January 24, 2019, hiring event located at the Gregg Park Civic Center at 1001 A Avenue in Graniteville, SC 29829 from 10:00 AM to 2:00 PM. 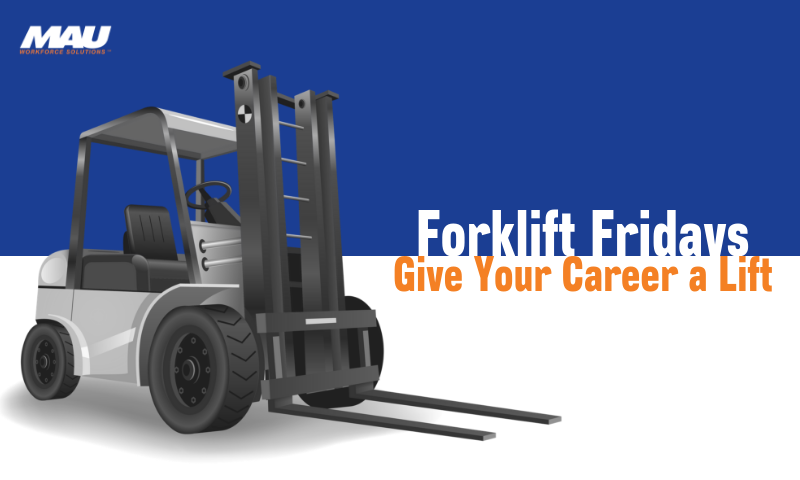 Opportunities include Diesel Engine Testers, Maintenance Technicians, Storage Clerks, Material Handlers, Engine Assemblers, Tool Setters, Parts Assemblers, CNC Operators, and Engine Painters. Ready to contribute? and stop by the MAU at MTU America job fair. Instant-interviews are available for candidates to speak to MAU recruiters and see if they are the right fit for the current open positions. 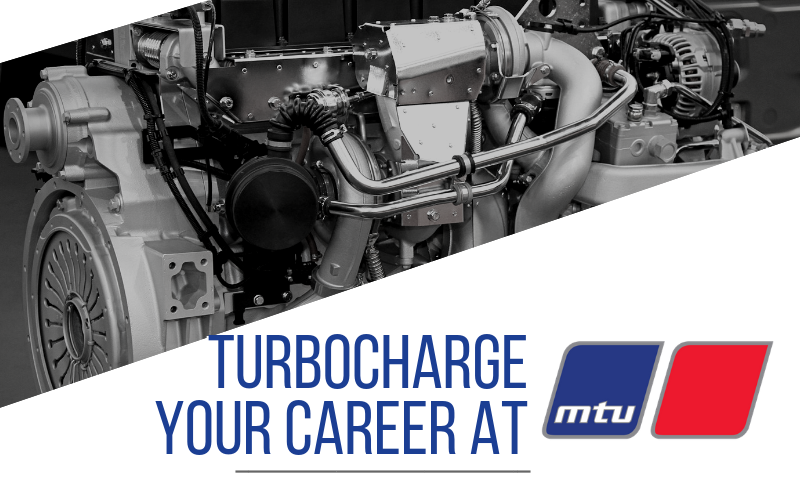 Stop by the MTU America hiring event Thursday, January 24, 2019, located at 1001 A Avenue in Graniteville, SC 29829 anytime from 10:00 AM to 2:00 PM. 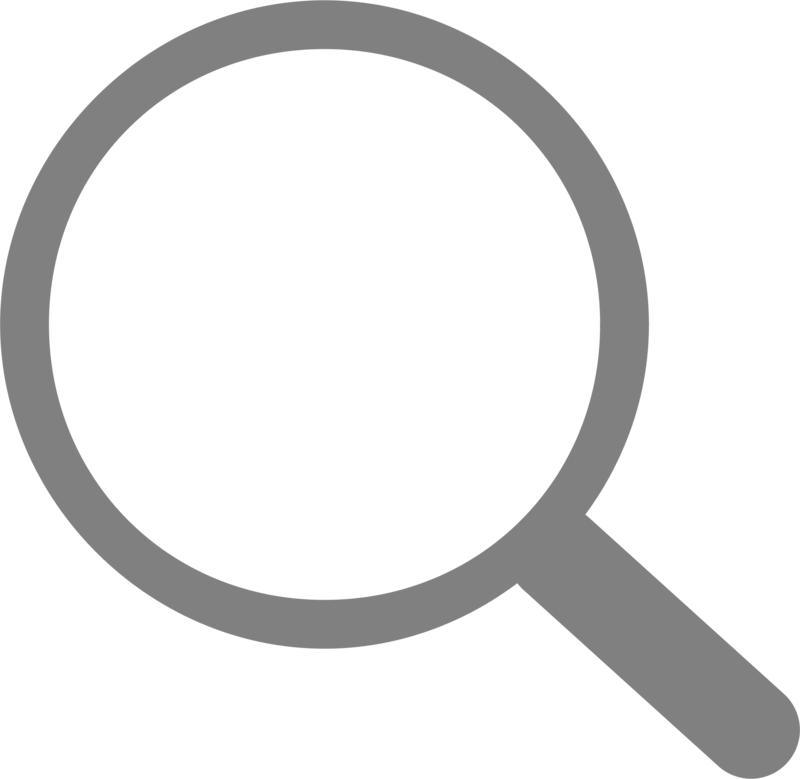 Click the map for directions to some of the best jobs in South Carolina! MAU Workforce Solutions is an independent, family-owned company that since 1973 has provided global staffing, recruiting and outsourcing solutions dedicated to making people’s lives better. For more about MAU, visit www.mau.com. To find out more information about current openings with MAU in Aiken and meet the team, please visit: www.mau.com/aiken-sc. 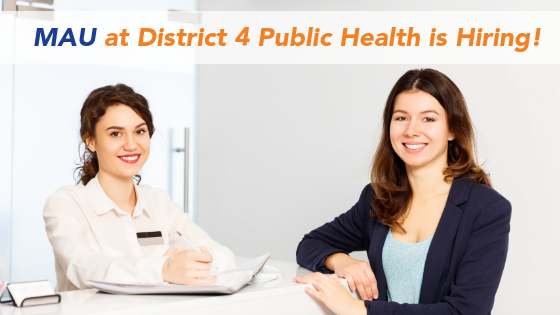 MAU is proud to work with The Georgia Department of Public Health by searching for the best Administrative Assistants and Customer Services Representatives in LaGrange, GA. MAU is dedicated to help fulfill District 4 vision's to lead the way for our communities to live healthier and safer lives.